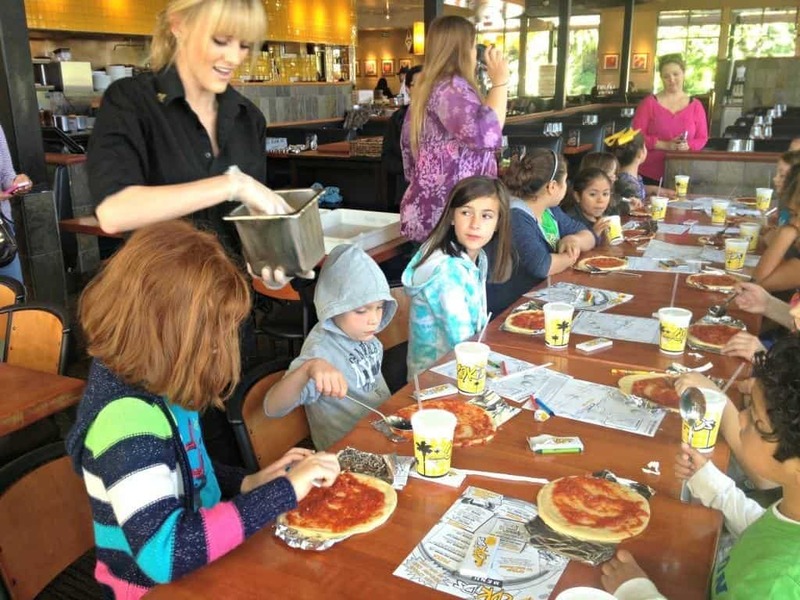 4 Make Your Own Pizza Field Trips In Southern California! 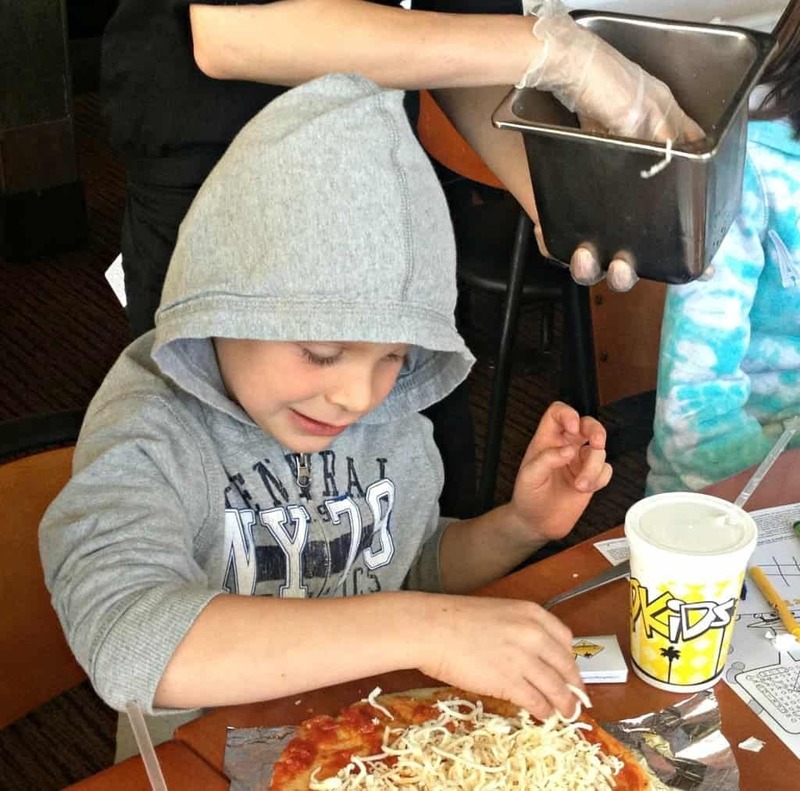 When a child takes a tour of a local pizza parlor they are learning more than just how to make a pizza! From learning how to cook and prepare fresh ingredients to understanding how to run a restaurant to the importance of inventory control. These are all important aspects of running a successful business. 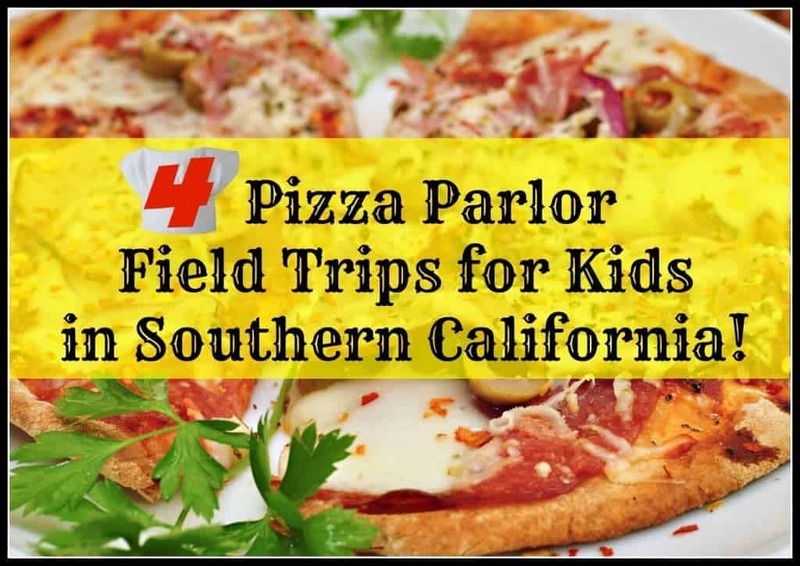 There are 4 places in Southern California that offer Pizza Parlor Field Trips for Kids. 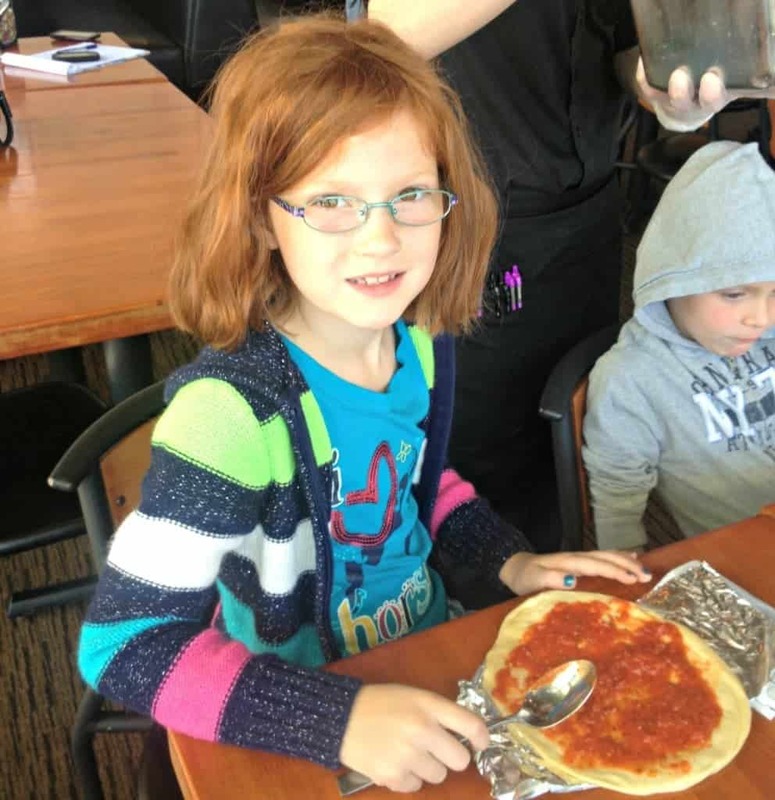 Pizza parlor field trips are great for homeschoolers, Girl Scout troops, Boy Scout packs, summer camp attendees and church youth groups. Make sure to call ahead of time though to schedule your tour and discuss pricing options with the general manager. Each individual restaurant has a different and length of type of tour depending upon the age of your specific group. For only $9.49, each child will get a tour of the restaurant (including the kitchen), make their own pizza and receive a fun card that includes 1 ride. Field Trips are held Monday – Thursday before 3:00 pm. You need a minimum of 12 kids to book a tour. Please call each individual location to schedule a tour directly. We have done this tour twice now! This specific Papa John’s Pizza located in Costa Mesa offers tours of their individual store. During the tour, children get to go behind the counter and see how pizza is made. They get to roll the dough, put sauce on the pizza and pick which toppings they want to put on top. The store manager also gives the kids a tour of the freezer. Brr! At the end kids get to take home their own personal pizzas. The cost varies per person. Every kid gets a thrill discovering how things work. A free VIP-style restaurant tour at CPK is a unique opportunity to step behind the counter and see what happens in our kitchens. Kids will love learning the secrets about pizza making from the experts in our hands-on pizza demo. Each kid also receives an activity book, CPKids pencil, and a certificate for a free CPK Meal on their next visit. Behind-the-scenes tours are FREE for schools and non-profit organizations and recommended for kids ages 10 and younger. We have done this tour twice now. Once when my son was in preschool and again when he in kindergarten. It is very fun and lasts approximately an hour. Please contact a CPK Manager to learn more at all participating locations. This isn’t necessarily a field trip, but kids can make their own pizzas while dining out at Michael’s Pizzeria in Long Beach. 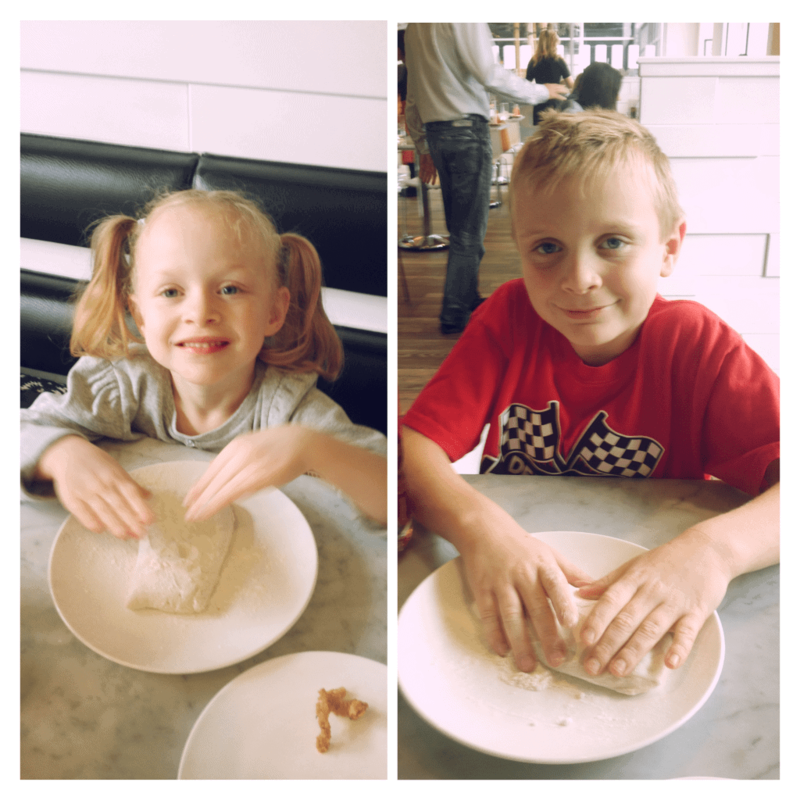 When we went last fall, Field Trip Boy and Field Trip Girl got to knead their own pizza dough and make it into whatever shape they wanted. As I parent, I know how difficult it can be to keep young children entertained while eating at a restaurant. So I appreciate the extra effort Michael’s Pizzeria put into creating this fun activity for my kids. Do you know of a pizza place in Southern California that offers tours for kids? Please let us know in comment section below and we will be happy to add them to the list! Just an FYI: We had a field trip to CPK in Cerritos two years ago now and they started requiring schools to have a fundraiser after the field trip. Laura, that’s interesting. I will have to check on that. I know the one in Mission Viejo did not require that of our group. Maybe schools, but not homeschools?